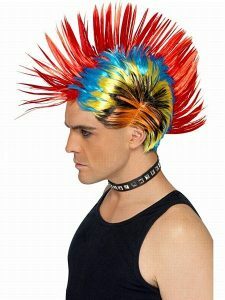 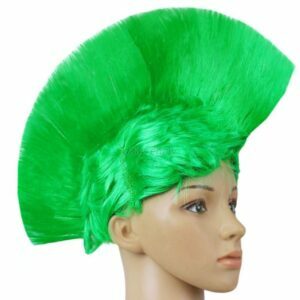 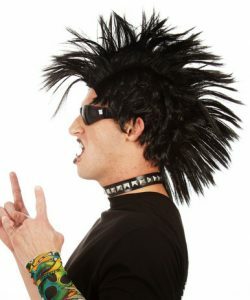 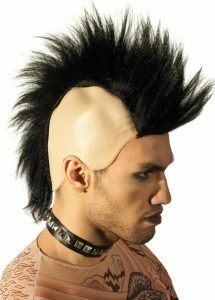 Breaking out of the traditional trend with a cool Mohawk wig can be the perfect way to combine fashion with a bit of fun. 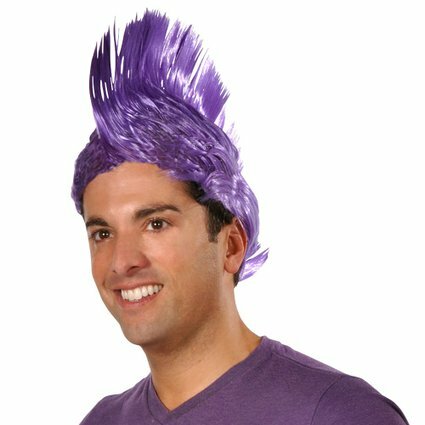 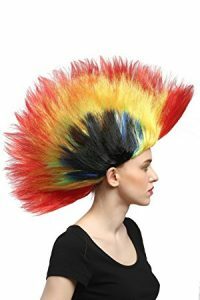 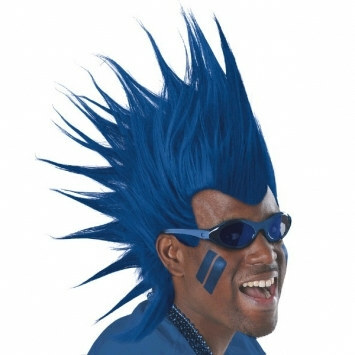 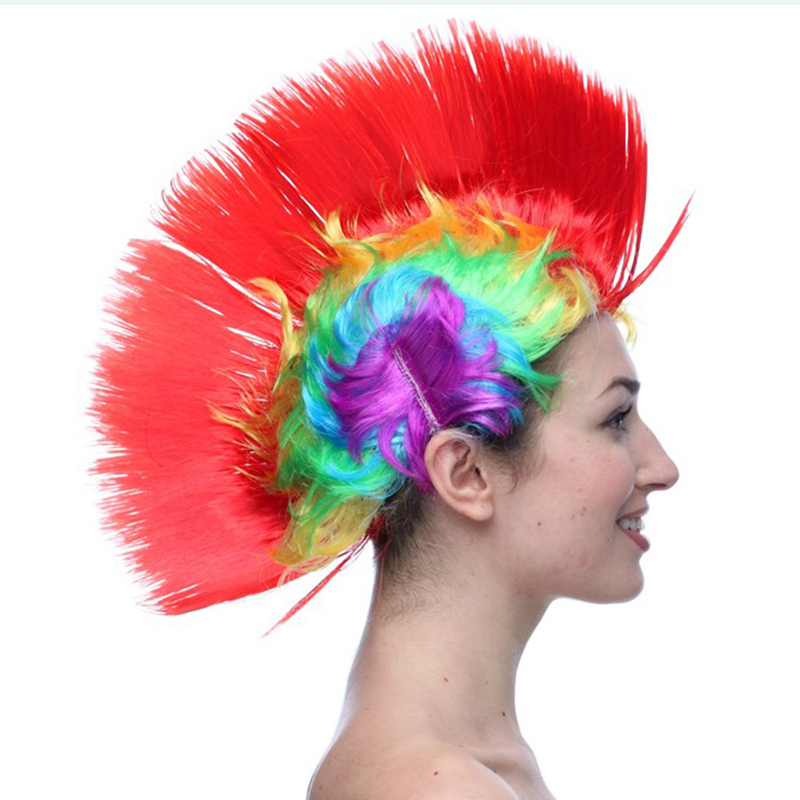 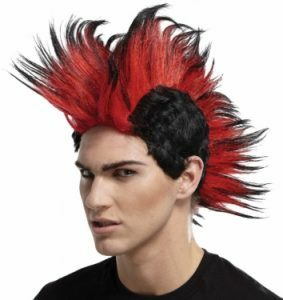 And the wig does not even have to be in any of the conventional colors as you are free to go for a bright blue, a radiant red, a pretty purple, or even a rainbow colored Mohawk. 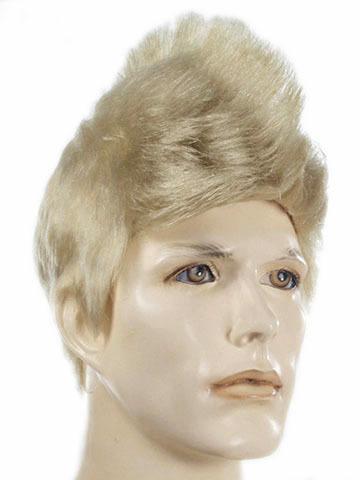 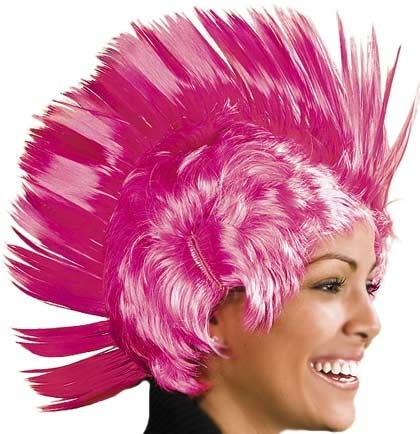 Get an idea of how the wigs look and what color will suit you best. As far as the outfit goes, these wigs can be worn with anything casual, jackets, high boots, round neck shirts, just make sure your final look is not too overwhelming. Accessorize as you choose, because a Mohawk wig can go with chunky jewelry as well as light accessories. 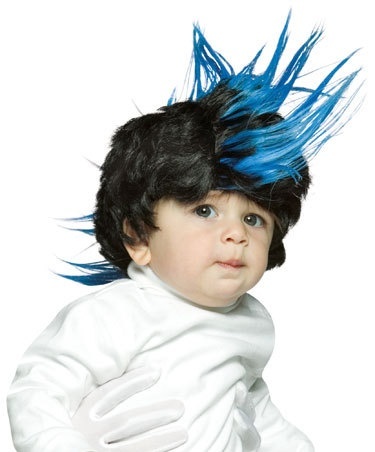 Of course, these wigs can be pure fun for kids of all age. 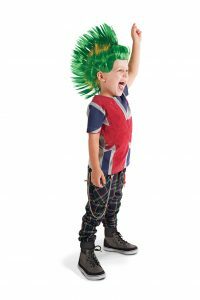 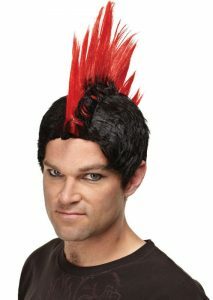 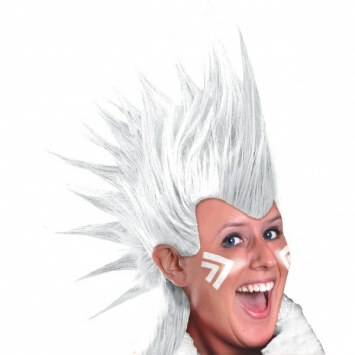 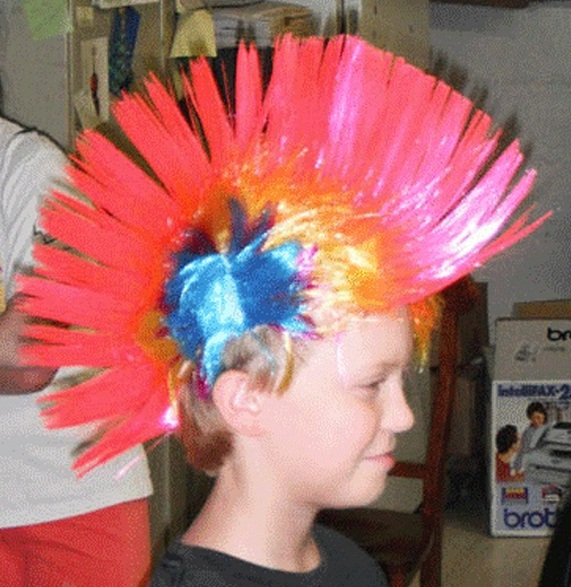 Whether it’s a birthday party or a football game, a mohawk wig can make any event that much more entertaining.